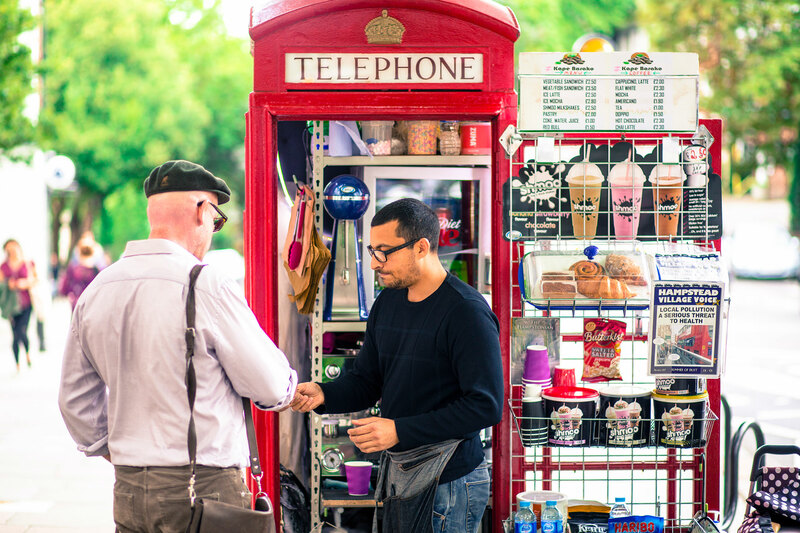 What retail trends will shape the high street in the coming year? Here are 8 retail trends no retailer can afford to miss. 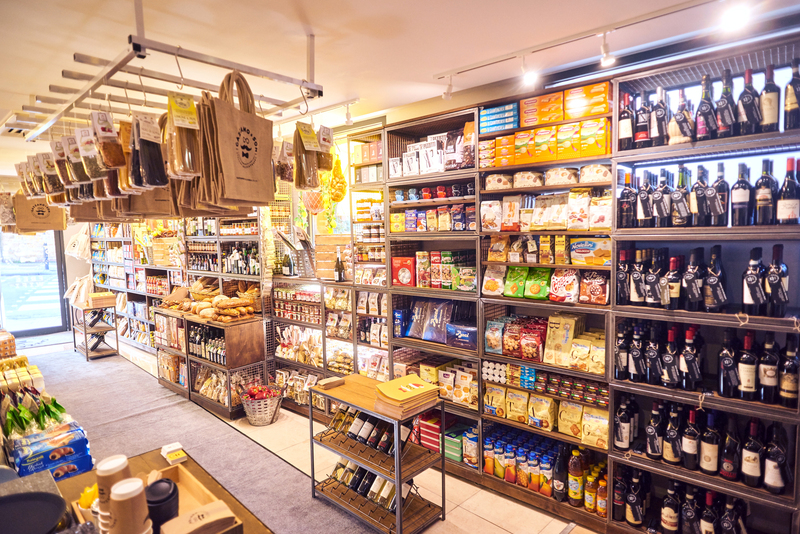 5 minutes with Gazzano's delicatessen will give you massive insight into using Modular Retail Display Systems to change customer experience. 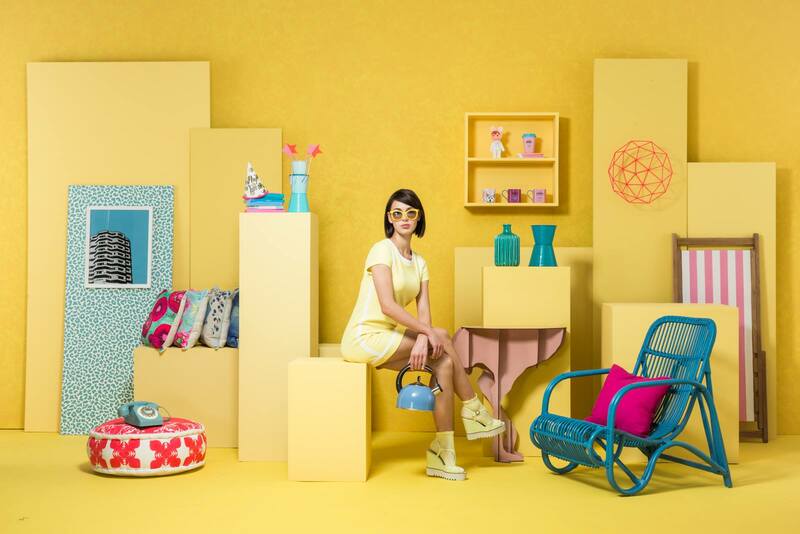 Spring Fair, the UK's No.1 home and gift show for the retail industry. If you missed it, here is your 2 minute round and show review. 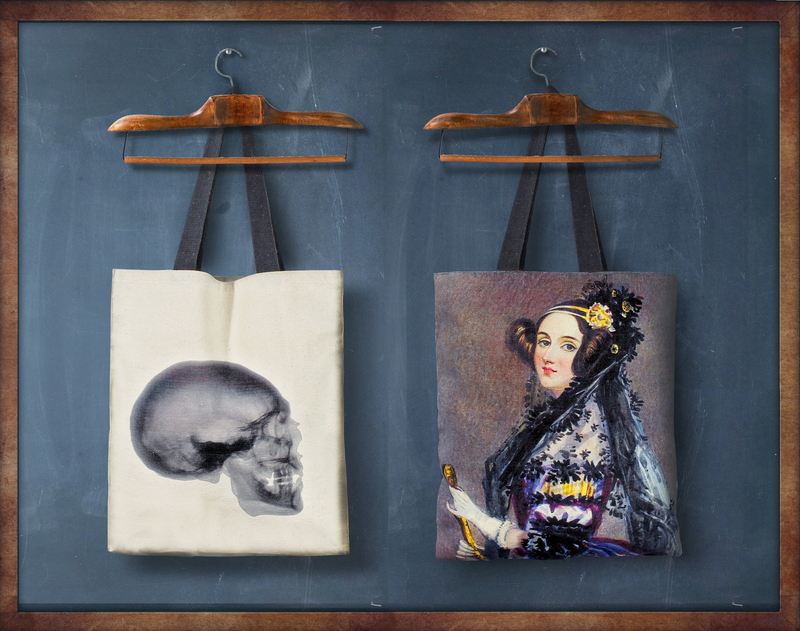 When it comes to printed bags for life, only the best will do. Achieve superb detail with WBC's new Digital Printing Service. Here's your guide to digital.